With the Supreme JR Commencal set out set out to bridge the gap between a 24" kids' bike and an adult's size small, which can often be cumbersome and awkward for a youngster to handle. It has produced a bike that sits perfectly in the middle with its 27.5" wheels and geometry specifically designed for smaller riders. The Supreme JR inspires confidence, and on it, your youngster will be equipped to hit the harshest of trails. 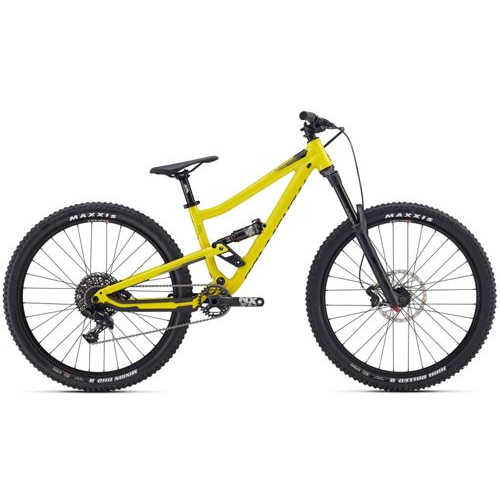 Click the button below to add the Commencal Supreme JR Bike 2017 to your wish list.